← Bored at Work on Friday? Parking Lot Skee Ball to the Rescue! So, Garrett McNamara rode a 78 foot wave and now Guinness is recognizing it as the biggest wave ever to be surfed. Dude is 44 years old. 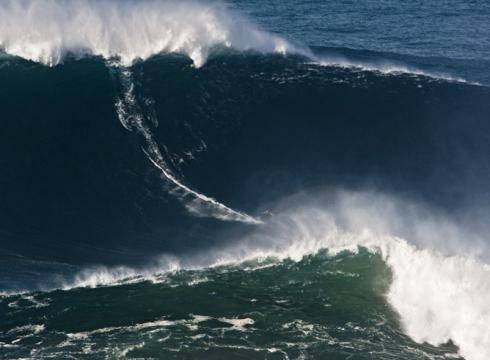 Big wave riders are the craziest mofos alive. Every day just knocking on death’s door. Here’s the full story. I love to get out and surf every once in a while, but if it’s more than double over head, I’m totally content to bronze on the beach. End of story. This entry was posted in Surfing and tagged 78 foot wave, guinness record wave. Bookmark the permalink.